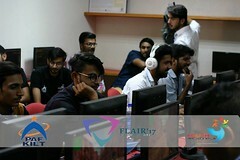 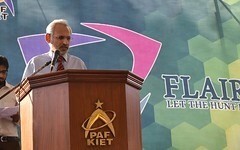 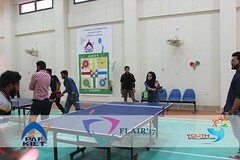 College of Computing & Information Sciences successfully hosted Flair’ 17 Event at PAF-KIET Main Campus on Oct, 30 & 31, 2017. 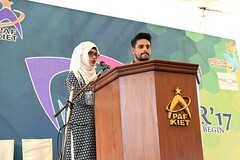 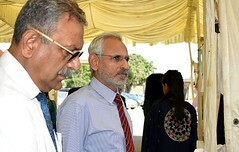 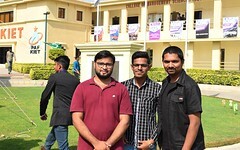 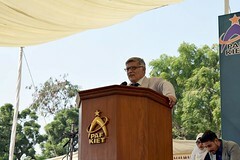 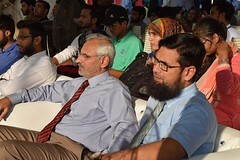 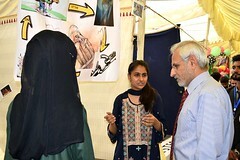 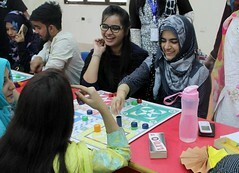 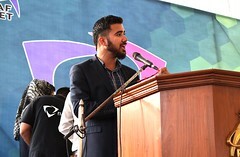 It was attended by 300 plus students from different universities such as University of Karachi, Sir Syed University, Bahria University, Ilma University, Iqra University, DOW University, DHA Suffa University, Jinnah University for women, Sukkur Institute of Business administration and Hamdard University. 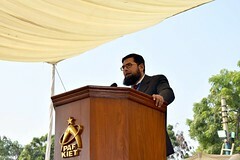 Honorarium of Rs. 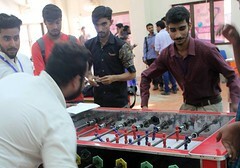 120,000 was awarded to the winners of the various competitions. 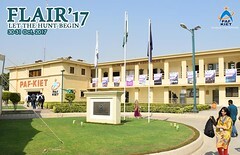 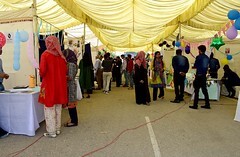 The Flair’17 ended with social event named “Mehfil-e-Suroor”. 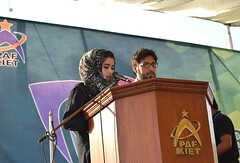 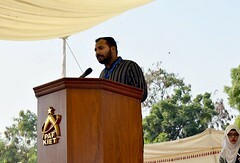 In this event the famous qawal Faraz Ahmed Sabri presented the devotional music to the KIETIANS. 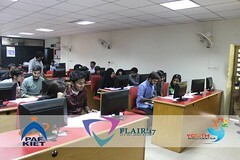 Copyright © 2015 PAF-KIET | All rights reserved.